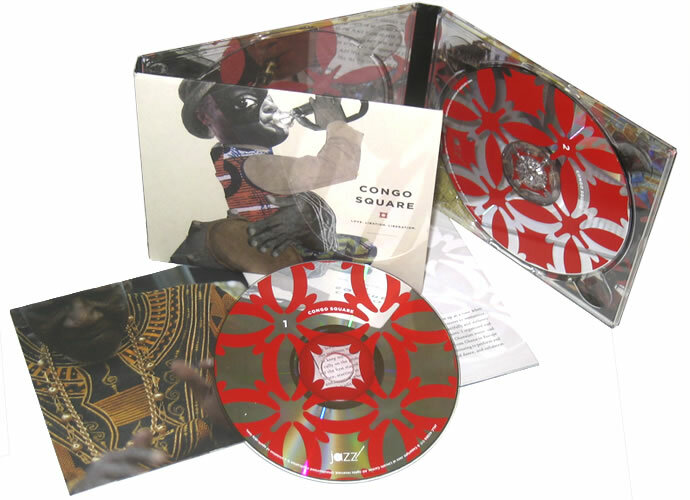 Congo Square, believed to be the birthplace of jazz, is a historic site next to the French Quarter, where African slaves performed music and dance on Sunday afternoons for over a hundred years. 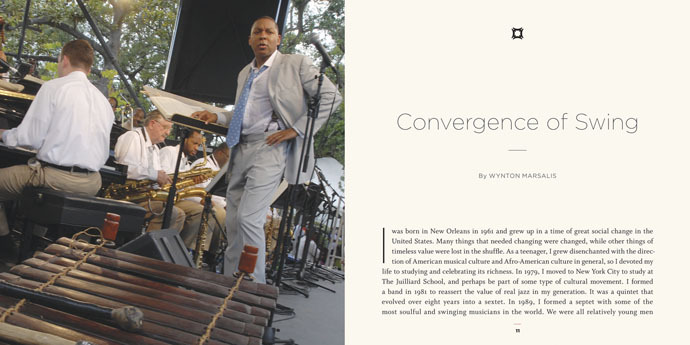 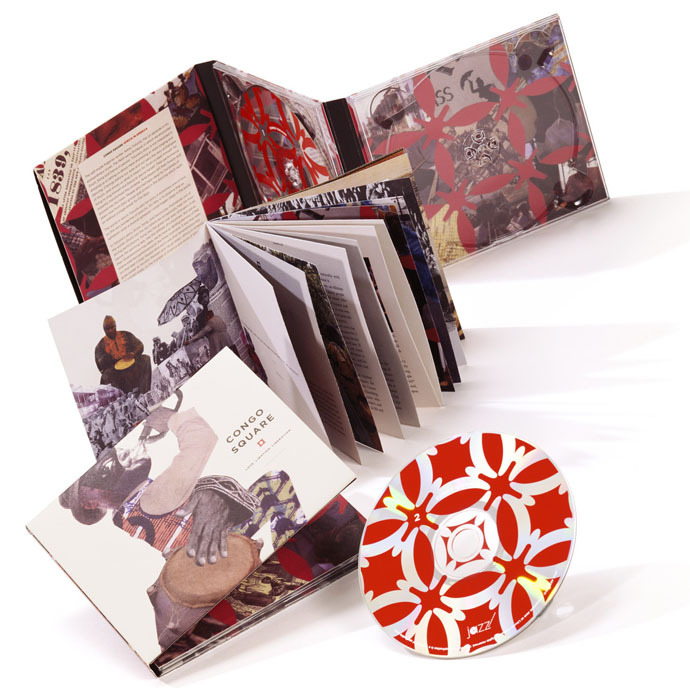 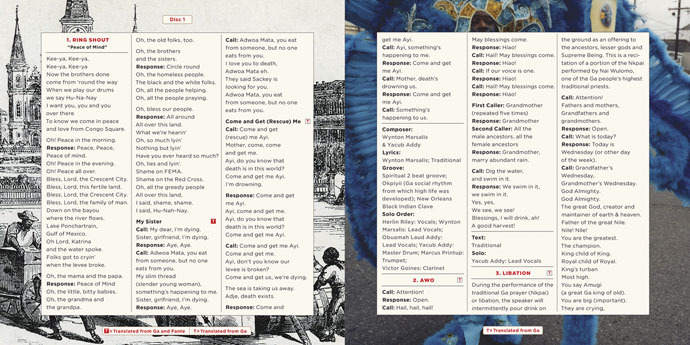 This musical celebration of Congo Square was composed by Wynton Marsalis and master drummer Yacub Addy. 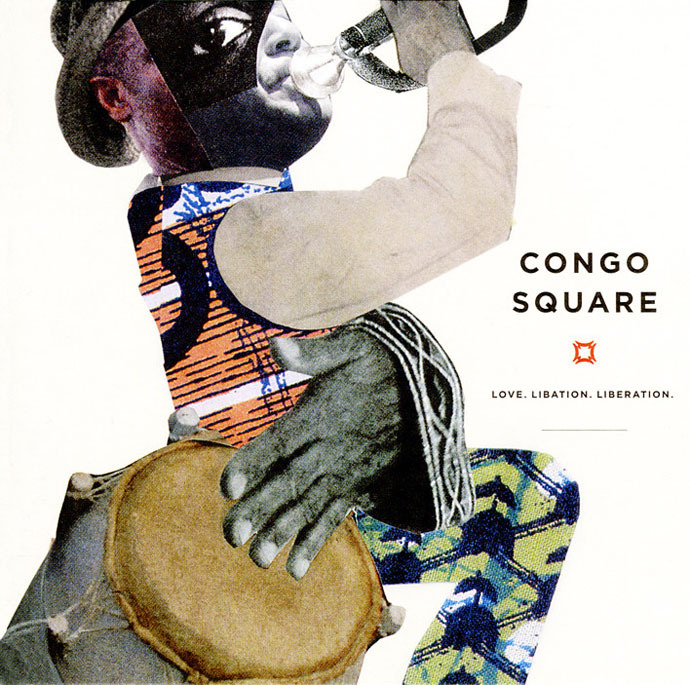 It was premiered at Louis Armstrong Park, the site of Congo Square, in New Orleans by the Jazz at Lincoln Center Orchestra and the Ghanaian drum group Odadaa!